Understand that Sen. Toomey's voting record doesn't line up with his public remarks: PennLive letters. Find out how often Toomey voted with President Trump. Toomey is one of the most reliable Republican votes, meaning he can be considered a safe vote for the Republican Party in Congress. Learn about Toomey’s positions on crime, corporations, civil rights, budget and economy, abortion and more. 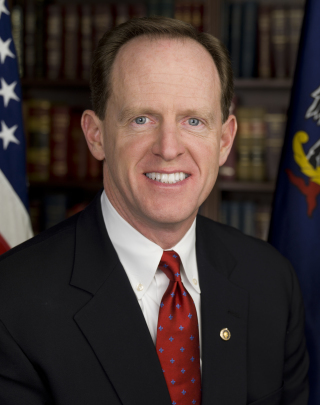 Contact Senator Toomey by using the links below. This link will take you to Senator Toomey's email form.